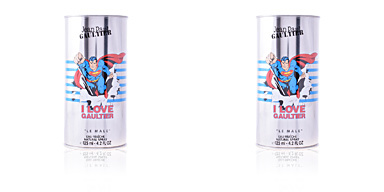 LE MALE by Jean Paul Gaultier is an irresistibly attractive fragrance, which marked a “before and after“ in the universe of masculine perfumery. 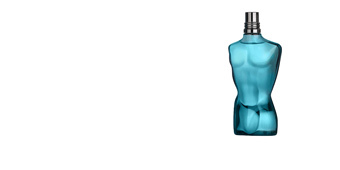 In the beginning, attention is drawn to a sensual packaging lines that mimics a masculine torso. A revelation from the 90’s, with the style of Jean Paul Gaultier, the enfant terrible of French fashion, wearing his fetish garment: the striped sailor shirt. 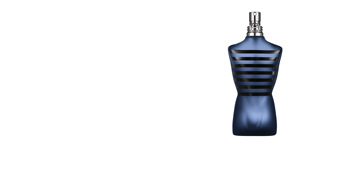 An equally fresh and sophisticated fragrance. 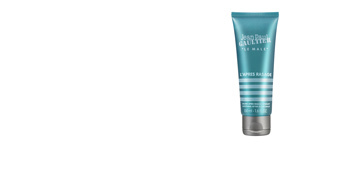 Offers a first moment of freshness with notes from lavender and mint, reminiscence of classic shaving lotions. 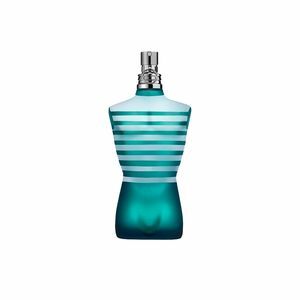 After a few minutes this fragrance attunes with the skin, providing an immersive, sensual heart of orange blossom and cinnamon. 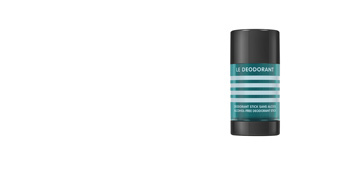 The base consists in spiced notes from sandalwood, amber, vanilla and cedar, leaving a magnetic and exotic trace on the skin. TOP SALES. 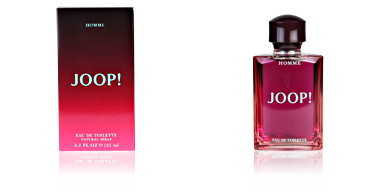 This fragrance was created by perfumer Francis Kurkdjian in in the year 1995. 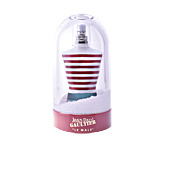 Since its launch, it has been one of the best-selling fragrances worldwide. Available in different sizes, also therefore a perfect travel partner. COLLECTORS. 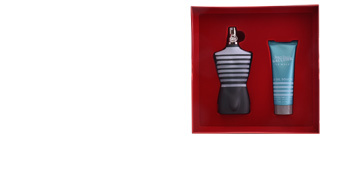 An icon package in perfumery. 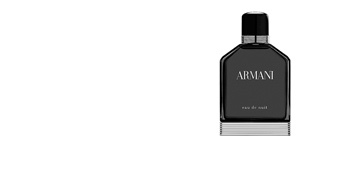 Since the first release of this fragrance, it has been followed by numerous editions, with its package being a constant source of expression for unconventional and authentically masculine style. ELEGANT AND SENSUAL. 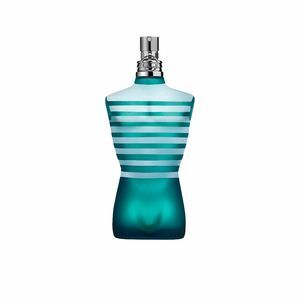 A modern “Eau de Toilette“ of chic spirit to enjoy the essence of life without limits, expressing masculinity unapologetically. 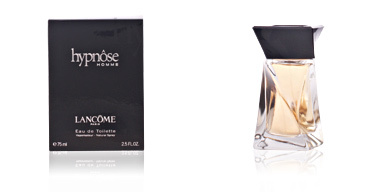 This fragrance was created by perfumer Francis Kurkdjian in the year 1995. 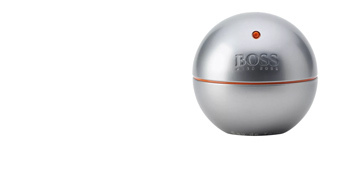 Since its launch, it has been one of the best-selling fragrances worldwide. Available in different sizes, also therefore a perfect travel partner. 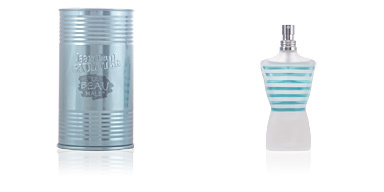 Top notes: Lavender, mint, bergamot and cardamom. Middle notes: Orange blossom and cinnamon. 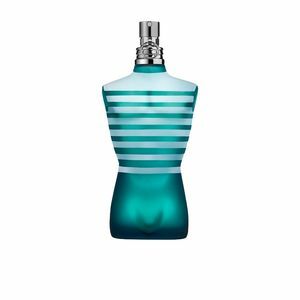 Base notes: Sandalwood, tonka bean, amber, vanilla and cedar. 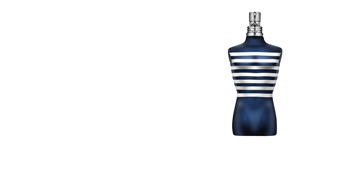 LE MALE is a fragrance with fresh and spiced notes. 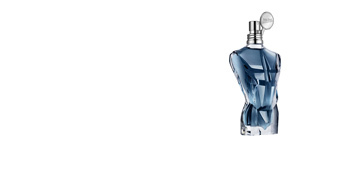 Because of its character it is an immersive and Eau Fraiche suitable for any season. Perfect for daytime and nights out. 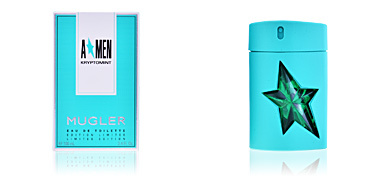 This fragrance is recommended for men between 20 and 50 years old. 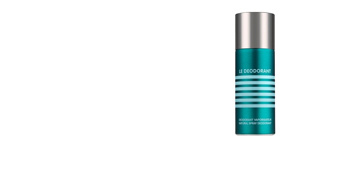 Merging notes with musk, keeps the scent gently on the skin. 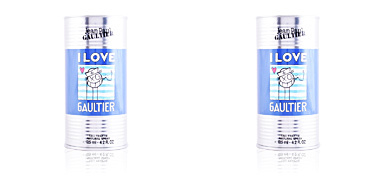 This is perfume of my boyfriend and I must admit that Jean Paul Gaultier Perfumes are the best! 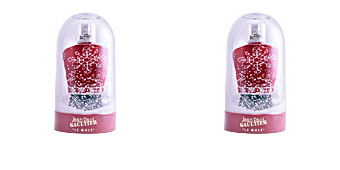 It has a great smell and the design of the bottle is unic. the ideal perfume for men.